Wings of Thunder is a premier pheasant hunting lodge in the heart of South Dakota’s prime pheasant country. We are located 8 miles north of Kimball on Hwy 45 and 3 miles west on 244th Street. There is a sign on the corner of Hwy 45 and 244th Street. South Dakota is renowned world-wide for its pheasant hunting, and rightfully so. The state is regarded as the pheasant hunting capitol of the world. 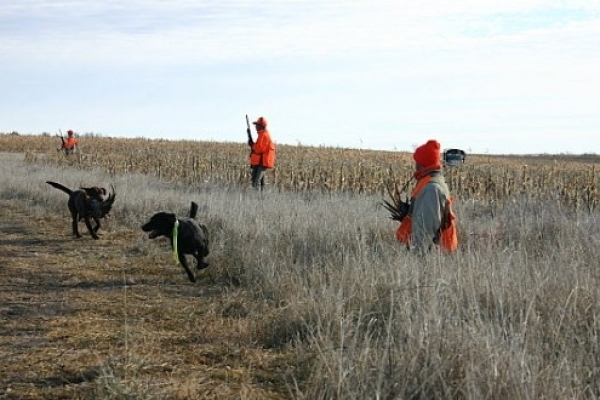 Pheasants and hunting strategies are deep-rooted in South Dakota culture. First introduced to the state in 1908, this game bird native to China thrives in South Dakota’s diverse landscape of grasslands, croplands, wetlands and shelter belts. Since 1919, the tradition of pheasant hunting has brought friends and families together in holiday-like fashion. Every year opening weekend brings unprecedented enthusiasm, excitement, and activity to cities and rural communities across the state. Wings of Thunder hunts, and manages hundreds of acres of fertile, productive pheasant hunting land in south central South Dakota. Brad does an amazing job managing the main farm, consisting of 1 square mile (640 acres). With plenty of food and cover the birds never have to leave. Especially late in the season after all the surrounding farms have harvested their crops. 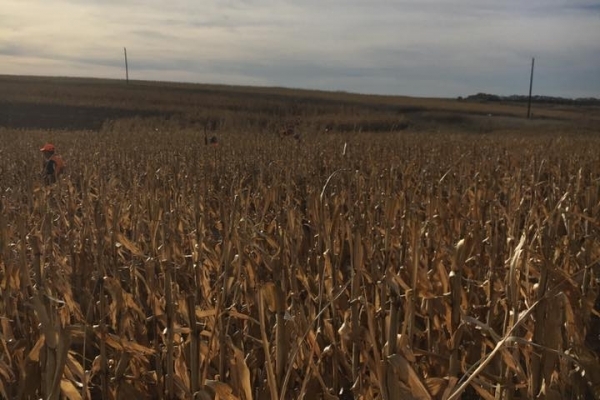 As per South Dakota state law- every bird shot on the farm must be replaced, Brad plants half the birds at the end of August and the other half in the spring (all hens) so that the new chicks are raised on the farm and are as wild as possible come hunting season. Copyright © 2019 Wings of Thunder Hunting Lodge. Kimball, South Dakota. All Rights Reserved. 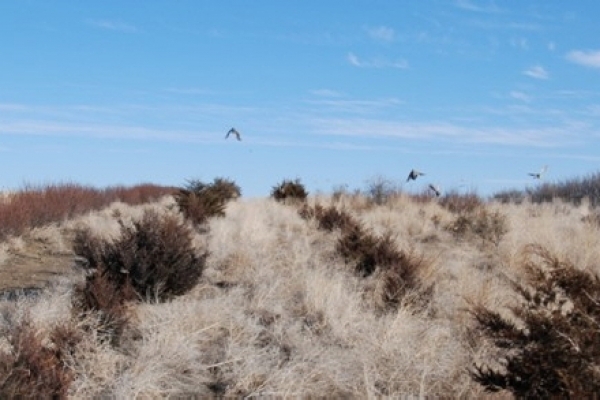 Wings of Thunder is one of the premier hunting preserves in South Dakota. Book your hunt now by completing the form below and we'll be in contact with you soon.